WHERE EVER THERE IS GLASS , WE CAN IMPROVE IT!!!!!!!!! 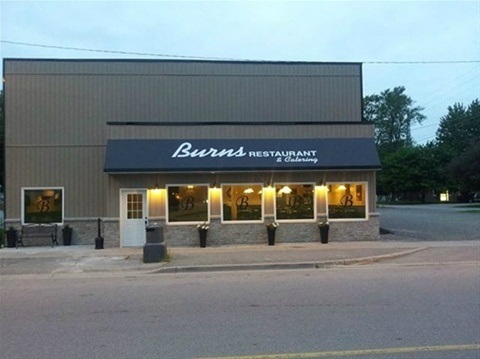 *Rob -owner of Burn's Restaurant Dresden comments that he loves the film that CJ Window installed on his windows.It cuts down the heat and glare and customers can enjoy a meal without worrying that someone is looking at them as they pass by on the street. It also give the restaurant a classy look. *Jerry from Chatham comments, I got 4 windows in my home tinted, the film is fabulous, it really cuts down on the heat,I don't have to turn my air- conditioner as high. *Evelyn from Chatham , I had 5 windows in my home tinted, part of the house is rented and they renters commented they can feel the difference with tint, it makes a hugh difference, it is not as hot. *Ed from Chatham, had 6 windows installed with window film, I am really happy with my windows, it is not as hot, cuts down the glare. *Nancy from Kent Bridge is also very happy with the 39 windows installed in her home. The film cuts down the heat and glare. I was also very impressed with professionalism and personal touch given by the owners Carl and Jill of Cj Window Tinting. They really care about their customers. *Lynn from Chatham comments , I had 2 windows installed with window tint by Cj Window Tinting, I was really impressed wit their service. A week or 2 after the job I received a hand written thank-you card from the owners thanking me for my business . " You don't see that very often these days"